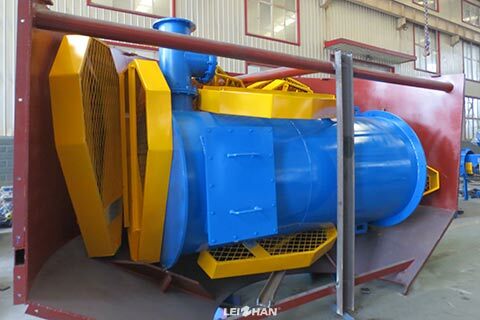 Not long ago a Nigeria customer signed a 500t/d corrugated paper pulping line with Leizhan. We support a whole set of paper stock machine, including Chain Conveyor, D Type Hydrapulper, High & Low density Cleaner, Coarse Screen System, Fiber Fractionating System, Fine Screening System, Approaching System, all the needed Agitator & other machine. This time the delivered machine includes: D Type Hydrapulper, Reject Separator, Agitator, High Density Cleaner, etc.